The San Mateo County HIV Program Community Board, a Commission of the San Mateo County Board of Supervisors, is a volunteer group of individuals that represent the interests of persons living with HIV/AIDS in San Mateo County. 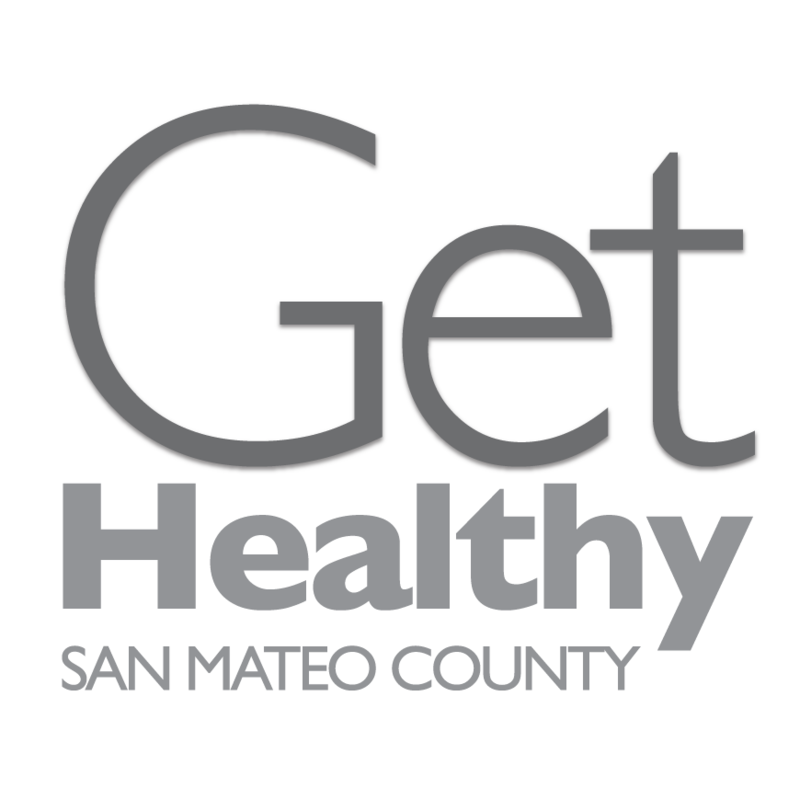 The Board advises the San Mateo County STD/HIV Program and provides ongoing direction about program policy, planning and development of all HIV/AIDS prevention and care services for San Mateo County residents. Members of the Board attend quarterly meetings and serve on at least one of the Board’s committees. The HIV Program Community Board meets at the Health System Building, 225 – 37th Avenue, San Mateo, CA 94403.